-All Products : SUPER RED FOOD POWDER 10 Oz. SUPER RED FOOD POWDER 10 Oz. Energizing, Antioxidant, stomach ulcers, cholesterol, Immune System, Blood Pressure. 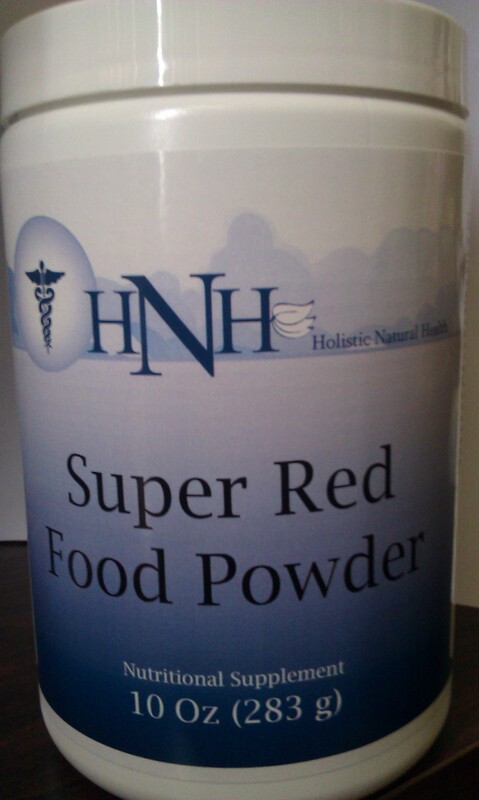 Super Red Food is a energizing, antioxidant, immunostimulant, Digestion improves, boosts immune system function. helps maintain a lower blood pressure. helps with skin, bones, and teeth.